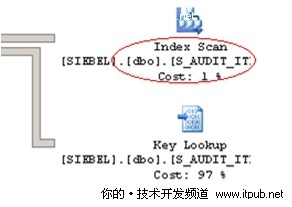 Table 'S_AUDIT_ITEM'. Scan count 1, logical reads 9770695, physical reads 0, read-ahead reads 1, lob logical reads 0, lob physical reads 0, lob read-ahead reads 0. 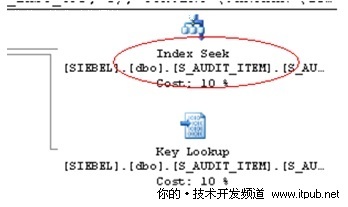 Table 'S_AUDIT_ITEM'. 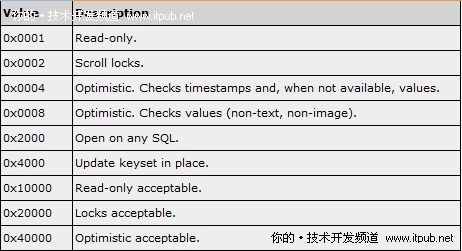 Scan count 1, logical reads 3, physical reads 0, read-ahead reads 0, lob logical reads 0, lob physical reads 0, lob read-ahead reads 0.